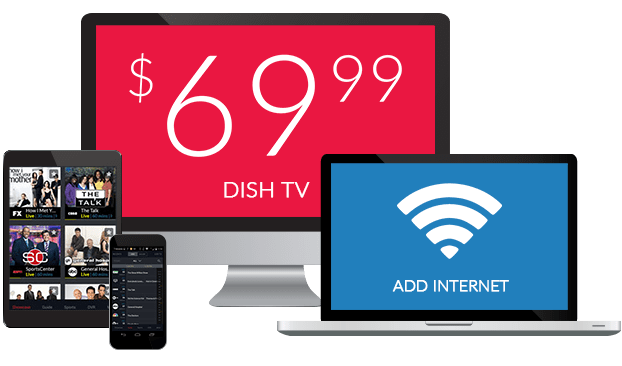 Bangla TV Channels From DISH – $29.99/mo. Watch channels broadcast from Bangladesh on your TV at home with DISH. The best regional and national news, dramatic serials, entertaining movies, and international cricket matches and commentary are all included in DISH’s Bangladesh TV channel list. Tune in to ATN Bangla, CineBangla, Colors Bangla, NTV Bangla and Willow Cricket HD. These Bangla channels are more are available with DISH’s Bangla Mega Pack! DISH delivers news, movies, serials and sports in the Bangla Mega Pack. The Bangladesh TV channel list includes ATN Bangla, Channel-i, Colors Bangla and Zee Bangla. You can also watch cricket from Bangladesh, India and around the world with Willow Cricket, featuring matches live in HD. 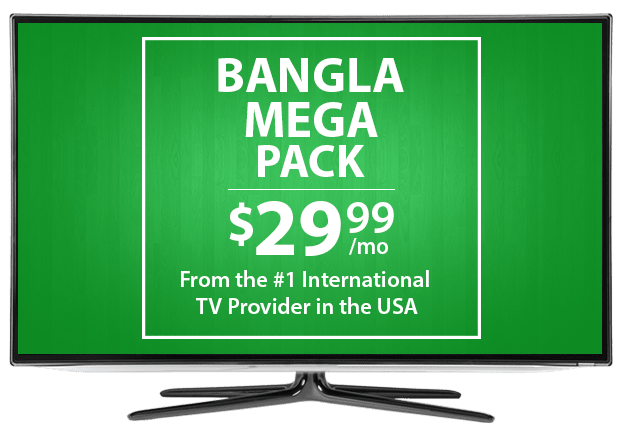 The Bangla Mega Pack can be added to your DISH package for $29.99 per month. Personalize your Bangla TV package with extra channels from around the world, including Willow Cricket HD, NDTV 24*7, France 24 and more. Enjoy more news, sports and global entertainment at a budget-friendly price with these add-on packs, designed with international families in mind. Add your favorite Bangla TV channels to any TV package from DISH! America’s Top options deliver value, with hundreds of channels and great DISH Deals. 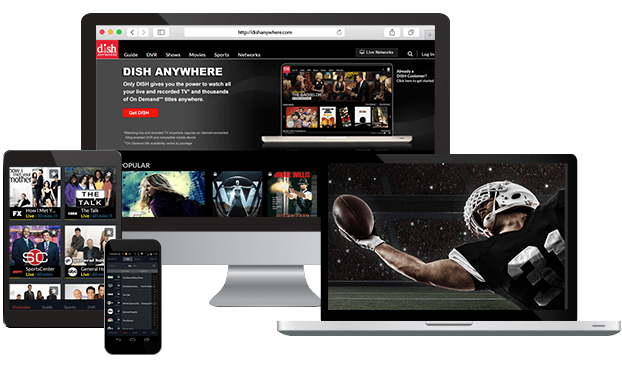 Watch sports, dramas, reality TV and movies, plus qualify for a free Hopper 3 upgrade, free installation and free HD. You can also choose from international base packs and enjoy Bangla TV channels and international news for as low as $44.99 per month.